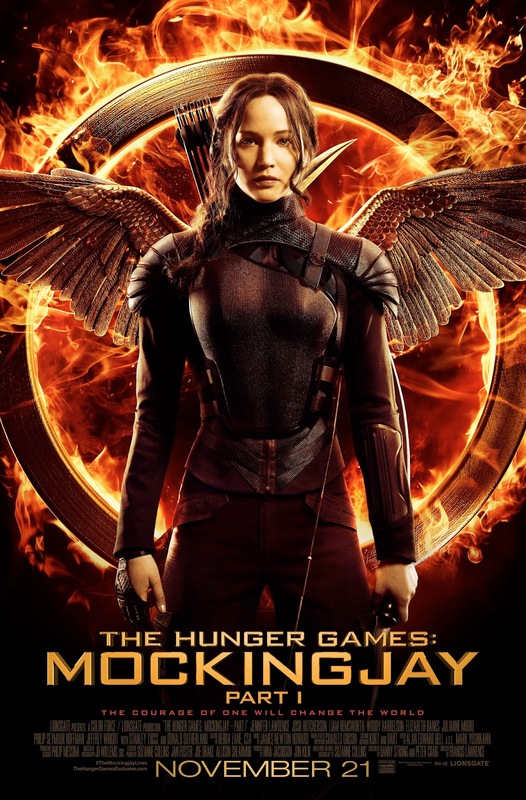 Life With 4 Boys: Are You Excited About Hunger Games: Mockingjay - Part 1? Are You Excited About Hunger Games: Mockingjay - Part 1? I participated in an Influencer Activation on behalf ofInfluence Central for Lions Gate. I received a book, products, and a promotional item to thank me for participating. I am! I finished the Hunger Games book trilogy forever ago, and read one right after another without stopping. Something about the spirit of the series and the people's triumph over a common enemy really gripped me and pulled me in. 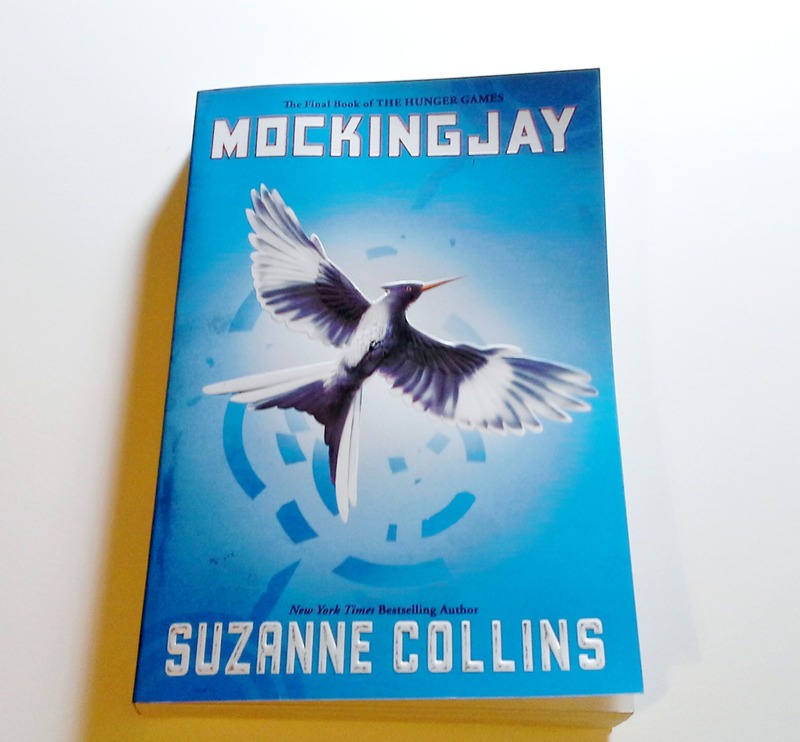 Recently, I reread the Hunger Games: Mockingjay novel to get me in the mood for the upcoming Hunger Games: Mockingjay - Part 1 movie that is coming out in theaters starting November 21st! I got more and more excited as I made my way through the book. I can't wait to see what they do with the movie version, and see how the book is represented on the screen. Mockingjay is my favorite book of the Hunger Games series. The entire series seems to lead up to Katniss finding her way to her true self, but it isn't until Mockingjay that she knows what that really means. The whole underlying question of whether she would choose Peeta or Gale always drew me in too. In the other books and movies, the focus was on pitting one district against another, and in this one is was a relief to see them all take a stand together and work towards a common cause of bringing the enemy down instead of each other. Want to see how they are working this book into the Mockingjay Part 1 movie? Check out the trailer below! As a woman who has raised four boys basically on her own and struggled with hardships of her own, I definitely can relate to Katniss and feeling like you have to bare the weight of the world on your shoulders. I can't wait to see how Jennifer Lawrence embraces the role of Katniss in this latest movie. I am also excited to see Julianne Moore as President Coin, and really see how they portray her in the film. Be sure to visit the official website for The Hunger Games: Mockingjay - Part 1 for the latest information on the film! 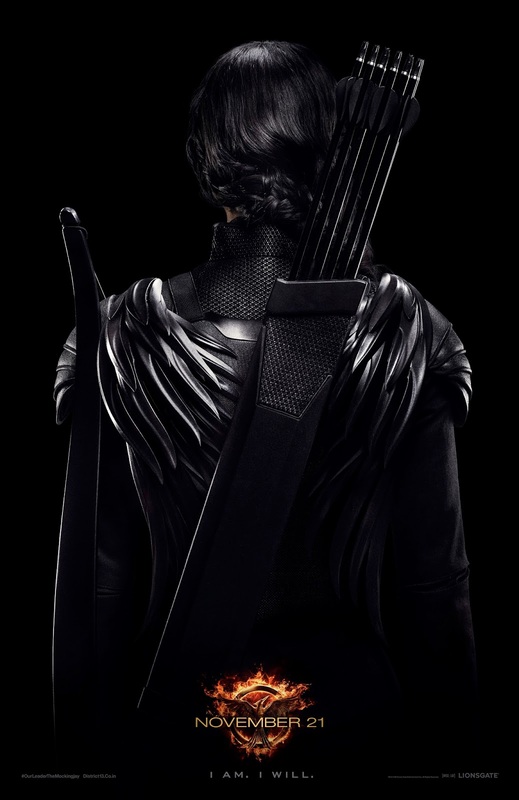 Are you headed out to see the new Hunger Games movie on the 21st? My oldest daughter and I read the books, then we skim when the new movie comes out! Gonna try to see this in the next week! I cannot wait to see Mockingjay! I just finished reading the books and I am so glad they split into too parts.